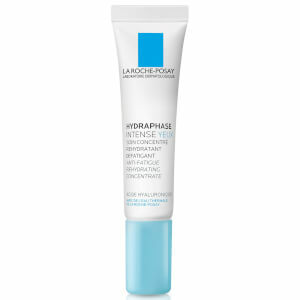 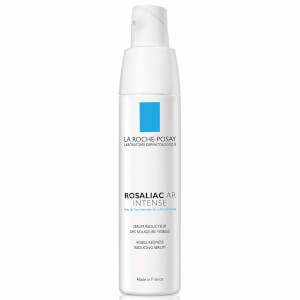 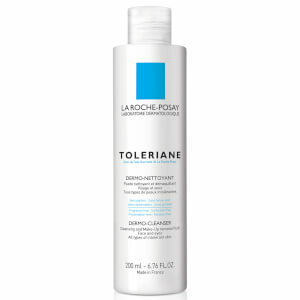 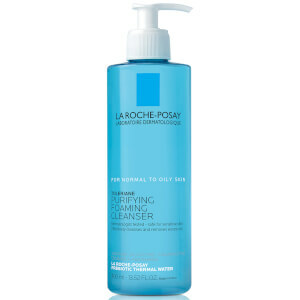 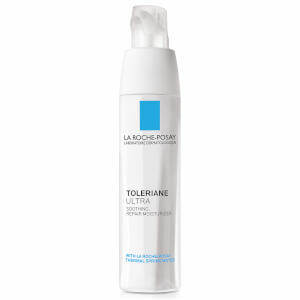 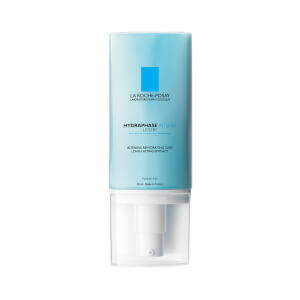 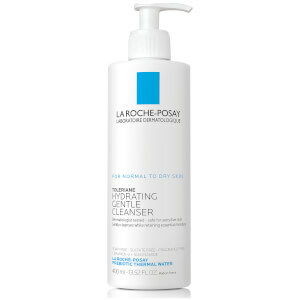 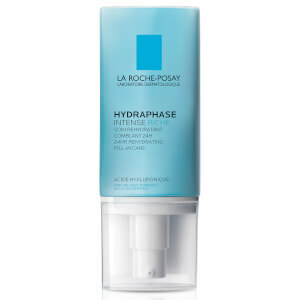 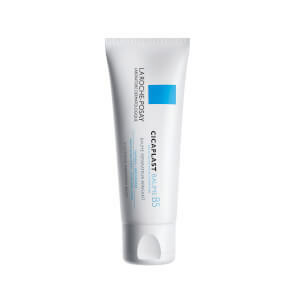 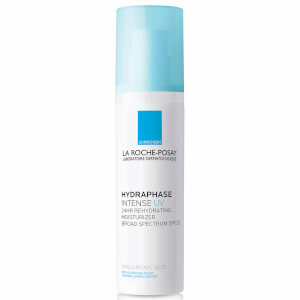 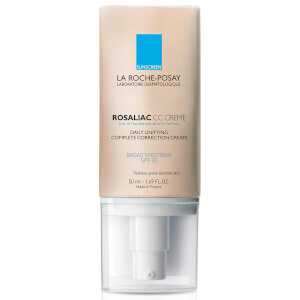 La Roche-Posay has proven it's the authority on sensitive skincare. 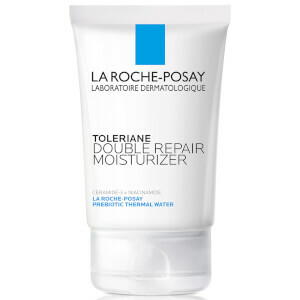 Gentle, dermatologist-tested formulas infused with innovative ingredients will alleviate dryness, relieve roughness, soothe irritation and reduce itching. 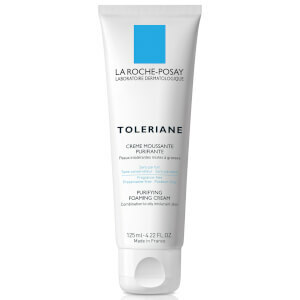 Create a better life for sensitive skin with this superior range of products.